Stop in and look around for in store specials! 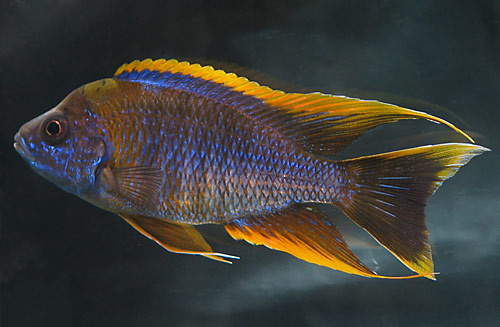 Check out our extensive selection of Tropical Fish! Welcome to Animal Island Pets! We are family owned pet store located in Midlothian, Il. 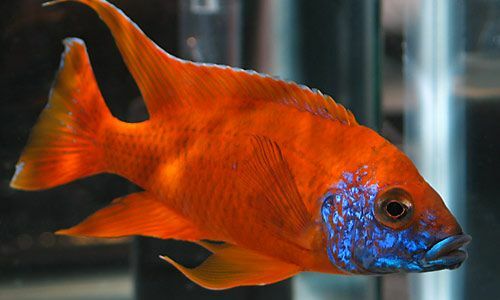 Customers from the all over the south, southwest side suburbs and Chicago come to us for the best freshwater fish, reptiles, other pets and live foods. We have the best price on aquariums and setups in town! Stop in and check out the deals today! Our knowledgeable staff can assist with your selection, answer your questions and help solve problems that come up with taking care of your pets. Stop in and visit our store, see our watery friends, explore our slithery aisle of reptiles, listen to our frogs ribet and see the 8 legged wonders of the arachnid world. Check out our Specials page for Internet specials or coupons often. 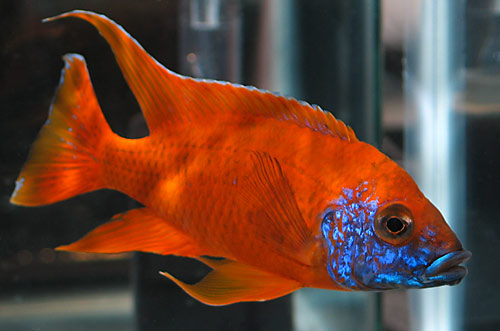 We change our sales items from week to week and offer exciting savings on our supplies, accessories, fish and animals. This week take a look at our Reptile Habitat offer. We have recently increased our assortment of Live Aquarium plants. A new to us plant called a MicroSword plant mat can be planted in your tank for a instant nice display. Stop by and check them out. 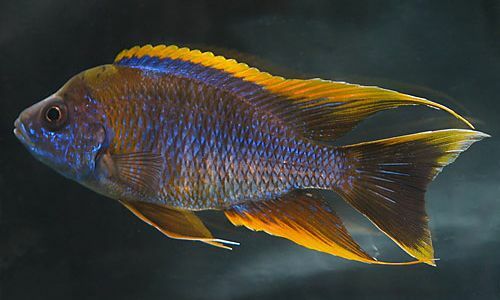 We carry a large selection of African Cichlids with new stock added on a regular schedule. 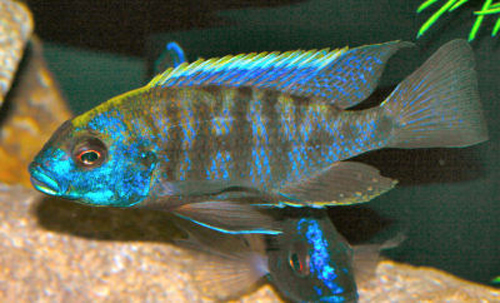 We have over 35 tanks with African Cichlids filled with fish from juveniles to some large adults. Stop in and check them out. 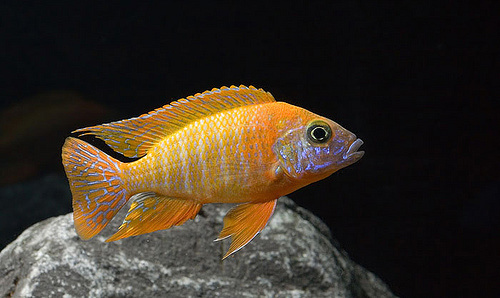 Did you know that African Cichlids rival saltwater fish in color and beauty?